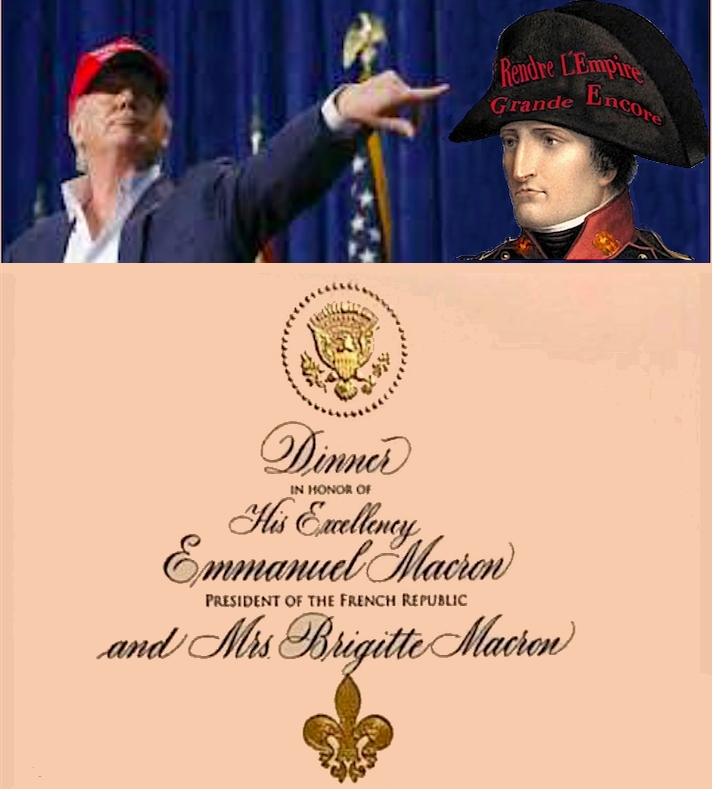 and Madame Macron's critique of California goat cheese? 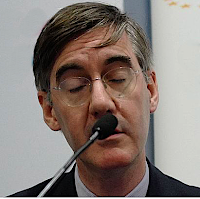 to Vichy in her stead. WELCOME TO PRUITT COUNTRY ! Oklahoma Attorney General turned Environmental Protection Agency Administrator Scott Pruitt has yet to respond to the lethal Rhea Fire, which The National Weather Service in Norman says continued its spread across the state Tuesday, having so far burnt through nearly 400,000 acres, and claimed at least two lives. The NWS issued a fire warning at the request of the Rhea Fire Incident Command and the Dewey County Sheriff's Office asking residents along Highway 60 and east toward Chester to evacuate north and northwest toward Woodward. The U.S. Drought Monitor lists conditions in western Oklahoma as “exceptional” the highest ranking on its drought intensity scale. Some areas have gone more than 185 days without more than one-quarter inch of rain. Oklahoma's Department of Emergency Management requested the air support assistance of the Oklahoma National Guard to help fight the rapidly spreading wildfire Tuesday. The U.S. Drought Monitor lists conditions in western Oklahoma as “exceptional,” the highest ranking on its drought intensity scale. Some areas have gone more than 185 days without more than one-quarter inch of rain. The Oklahoma Department of Emergency Management requested the air support assistance of the Oklahoma National Guard to help fight the rapidly spreading wildfire Tuesday. 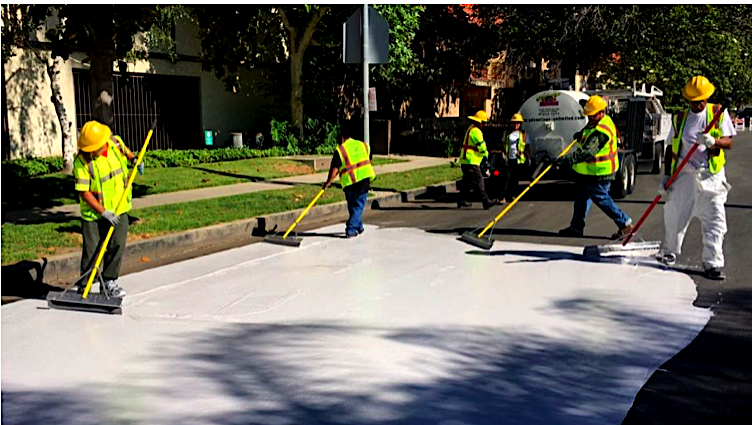 Los Angeles is spending $40,000 per mile painting asphalt streets white to try to prevent global warming. California officials are hoping their latest attempt to stem the rising tides of climate change leads to a more socially conscious — and cooler — summer. Officials in Los Angeles have been painting streets white to reduce the effect of urban “heat islands” and combat the effects of climate change. While each coasting could can last up to seven years, they are also pricey, with the estimated cost of $40,000 per mile, the L.A. Daily News reported. Outsiders might be tempted to suggest that Los Angeles has more pressing problems than the color of their streets, such as soaring rates of homelessness, drug abuse, crime and financial distress for poor people. Obviously we outsiders have got it all wrong – the solution to Los Angeles’ horrendous social problems is taxpayer funded truck loads of white paint. I disagree… 255K is the theoretical, global average temperature of the Earth without greenhouse gases but assuming the same solar insolation and albedo. 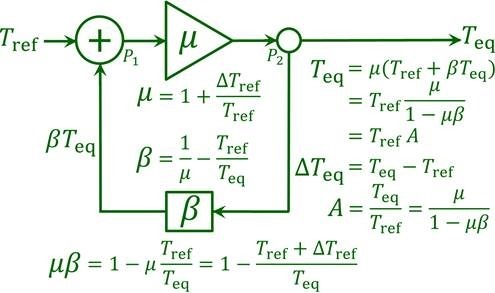 It has no feedback response because it is a pure radiative equilibrium calculation. 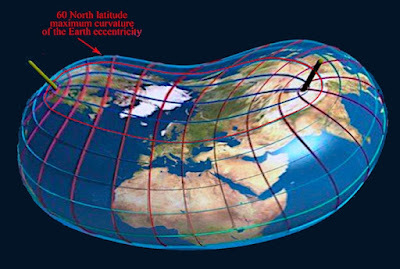 The error arises from the fact that climate models are calibrated by reference to past climate. They have to explain why the world in, say, 1850, was 32 K warmer than the 255 K that would have prevailed that year (assuming today’s insolation and an albedo of about 0.3), in the absence of the naturally-occurring, non-condensing greenhouse gases (NOGS). –other than in conceptual discussions (how could one have clouds without water vapor? How could a much colder Earth have no more ice cover than today?). with the end of the world. Global warming and polar ice-melt not contribute to sea level rise. Melting of huge volume of floating sea-ice around polar region cool ocean-water preventing thermal expansion. Polar ice melting re-occupy same volume of the displaced water causing no sea level rise. 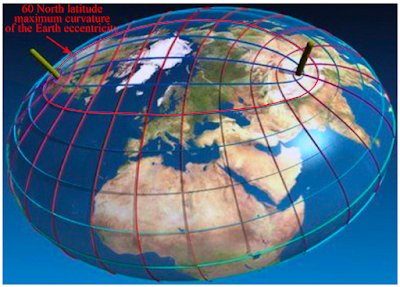 Gravitational attraction of the earth plays a dominant role against sea level rise. Melting of land ice in the polar region allow crust to rebound elastically for isostatic balancing through uplift should cause sea level to drop relatively. Centrifugal force acts as much on the oceans as it does on the solid Earth, which is maximum at the equator and minimum at the pole (Fig. 4B). 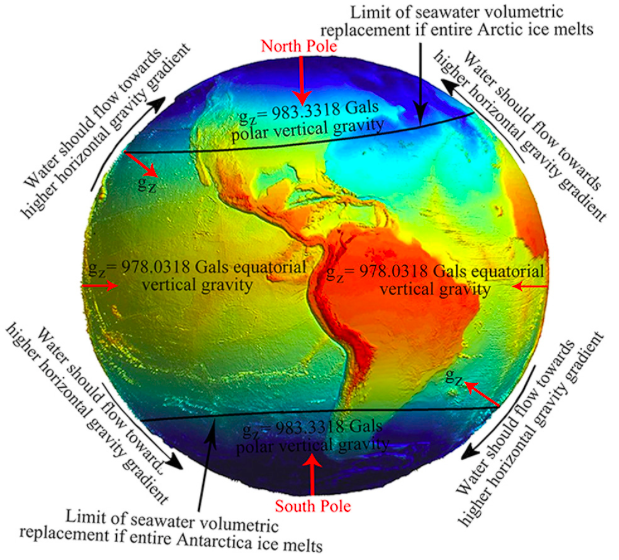 Any addition of water to the oceans is supposed to flow uphill towards equator from the poles causing sea level rise everywhere, but it does not. Hence, although ocean water at the equator makes a level difference of 21 km higher than at the poles, it is the centrifugal force maximum at the equator and zero at the poles would prevent ocean water-column from moving down-hill toward poles effectively restricting sea level rise at the higher latitudes... ocean water column from polar region would not move towards equatorial region. If only it were so, the rancorous debate about scientists flying in jets to climate conferences could be swiftly resolved. The Norwegians and their neighbors could simply put on their water skis and slide down the Gulf Stream to Cancun.